Stinky Rob C, Scooter Jeff T. and I took a quick weekend trip to Arizona to fly the Craters near Flagstaff. 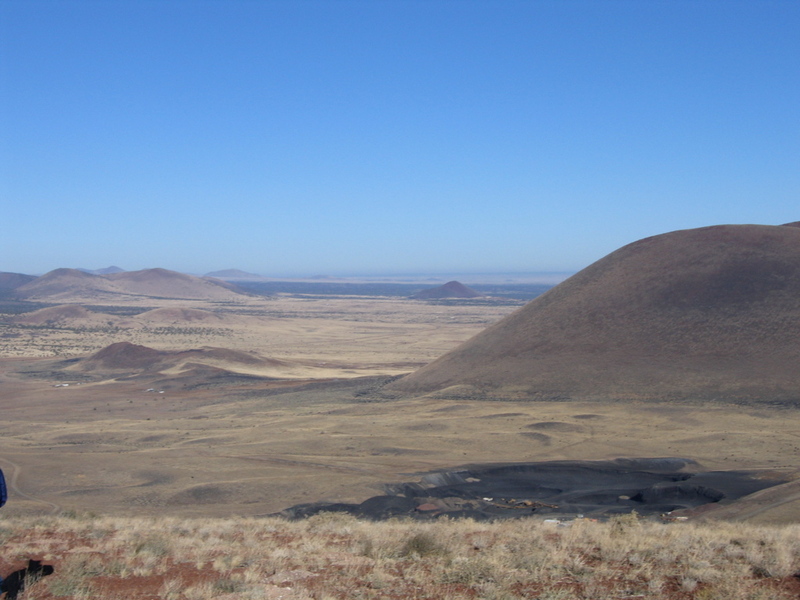 The Craters was where I first learned to fly paragliders under the instruction of the great Dixon White and Marty Dieveitte. We didn't get much flying in, as the winds were howling all weekend, but we did play a hell of a lot of PSP. I think we all got about 3 extended sled rides over a 4 day period. Was fun to visit the old stomping grounds, but since Deb White sold the 2-Bar and Dixon passed away, its just not the same. 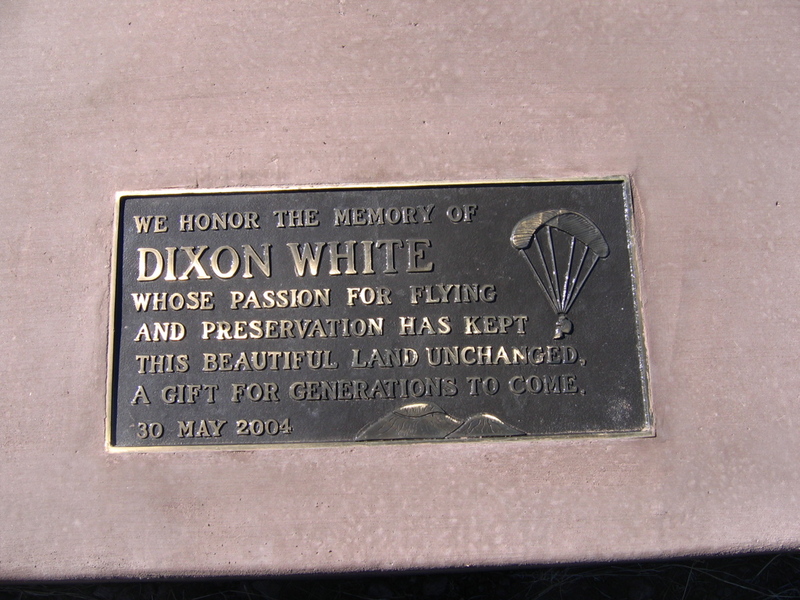 Here is a shot of the memorial to Dixon at the north bench of Merriam Crater (the big one above).